I have one son that loves vegetables, and he's always willing to try new ones! But my husband, and my other son like only TWO green vegetables! My husband will say he loves vegetables, and then list them: corn, potatoes, and turnips. While these fall into the true vegetable, growing in the ground, category, they are less like vegetables and more like starch. 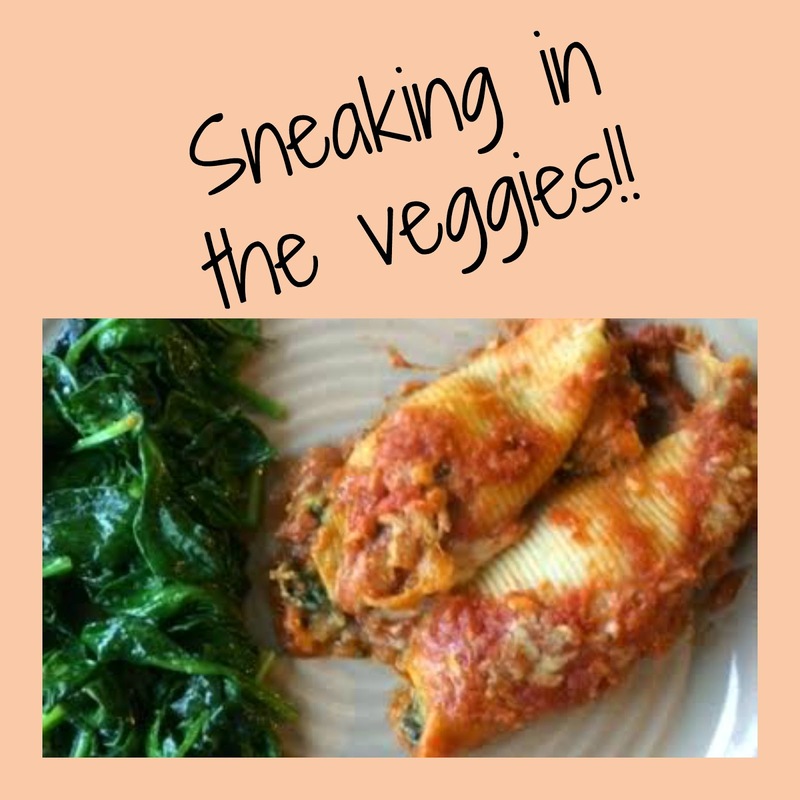 So, I'm constantly looking for ways to "hide" vegetable in dishes, and sneak them into just about anything! 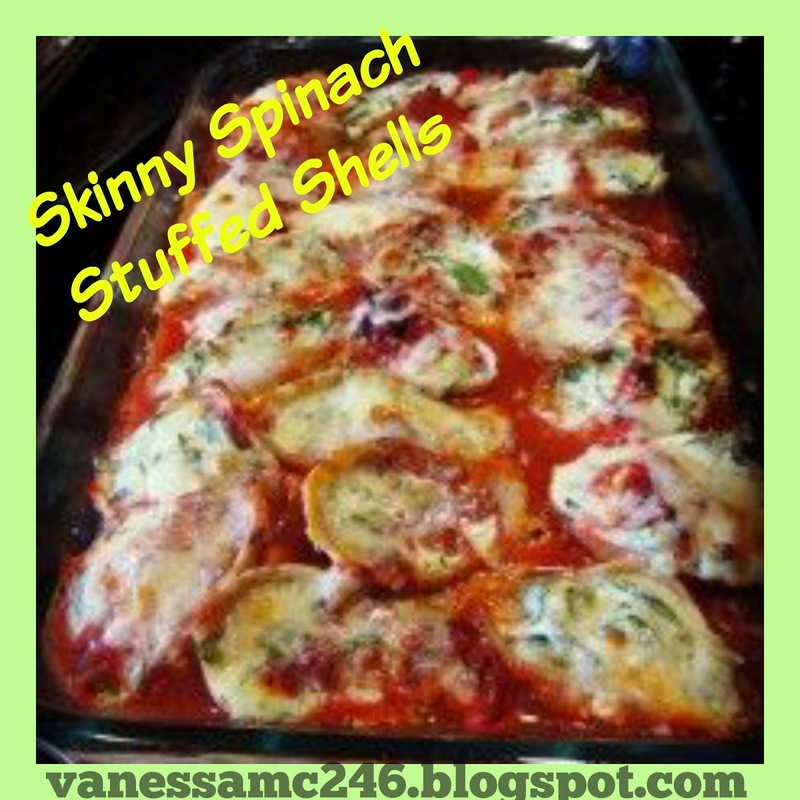 Last night, I added in spinach with cheese, and hit it all in a shell, then hid it even more under a blanket of tomato sauce! Nobody complained and it please every family member!! Hope your family loves it as much as ours did! 2. In a bowl combine ricotta cheese and egg, mix well, then add the dry seasonings, and stir again. 3. Add the chopped basil and spinach and half of the shredded cheese and stir until everything is combined. 4. In a baking dish, empty half the contents of the can of fire roasted tomatoes, and cut the tomatoes up a little bit (you could also use a jar of tomato sauce, I just like the lighter flavor of the roasted tomatoes). 5. Then one by one fill the shells with a heaping tablespoon of the mixture and line up in the baking dish. 7. Add the remaining cheese on top. 8. Bake for 20-30 minutes and enjoy! doubled the recipe and froze over half of them in tupperware containers of 2 shells each, so I could take them for lunches at work. Zap them in the microwave and they make a delicious lunch! Do you believe Memorial Day Weekend is only a month away? Are you tired of feeling BLAH? Do you tell yourself you’ll start eating healthy or exercising on Monday, next month, after my birthday, or after this weekend of travel, but then you never start? Do you continue to sign up for gym memberships, aerobics classes, Weight Watchers meetings and then fail to follow through? If you keep doing the same thing you’ve been doing, where will you be in a month by Memorial Day, or a year from now? When you look in the mirror what do you see? What would you like to see? Enough is enough, right? It's different now! You are READY, and I am here to help you change! I am running a 30 day health and fitness accountability group, starting on May18th! I will help you fit health and fitness into a busy lifestyle and show you how it can be done. 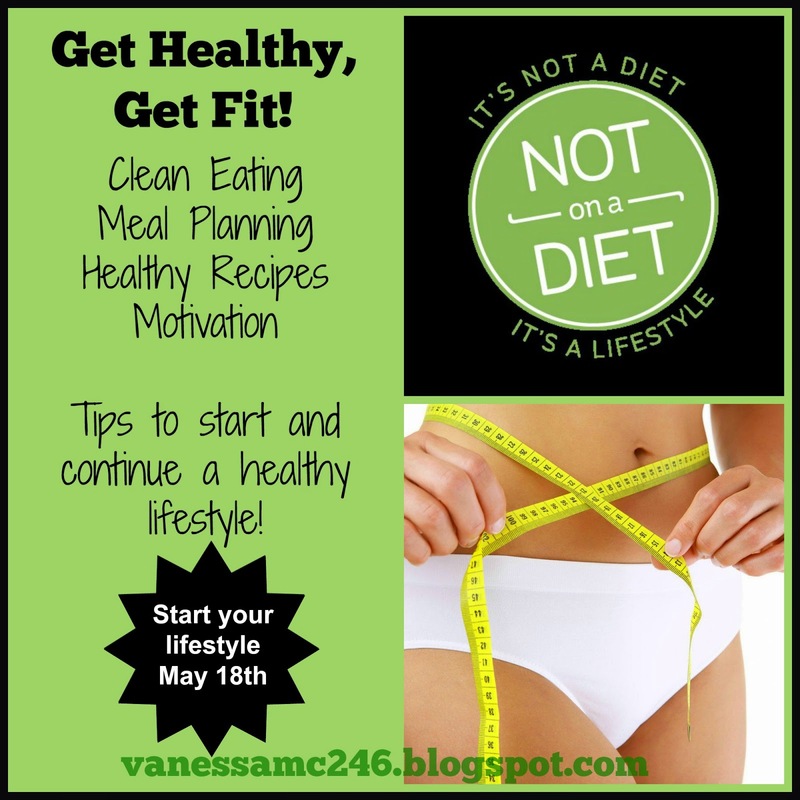 I will provide meal plans, planning tips, teach clean eating principles, portion control, craving control, strategies to combat mindless snacking and emotional eating, tips how to continue to eat healthy when eating out and when traveling. At the end of the 30 days, everyone who has submitted before and after photos, and has lost weight or inches, will be entered in a drawing to win $100!! 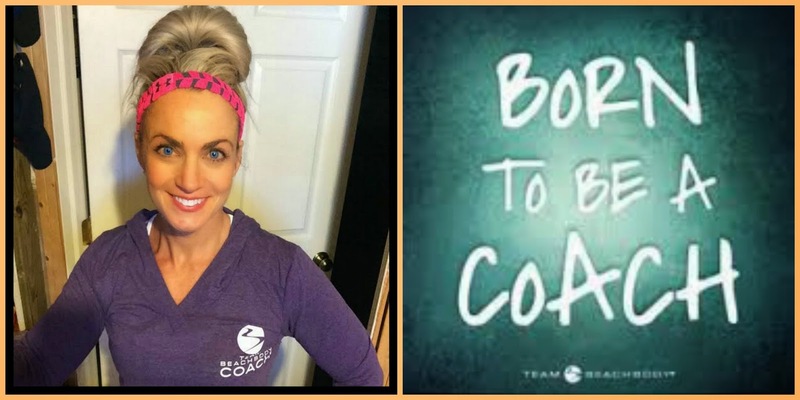 You make me your coach by going to my Beachbody site and creating a free profile which makes me your COACH! You contact me by completing the application below to be considered for a spot in the group. 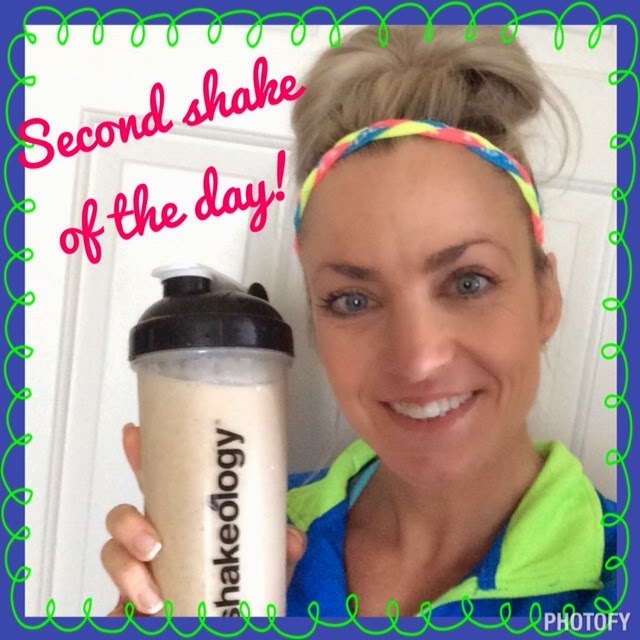 You are required to replace Shakeology with 1 meal each day for the very best results. My goal is to teach you how to plan and prepare the other meals of the day so that you get the results you are looking for. 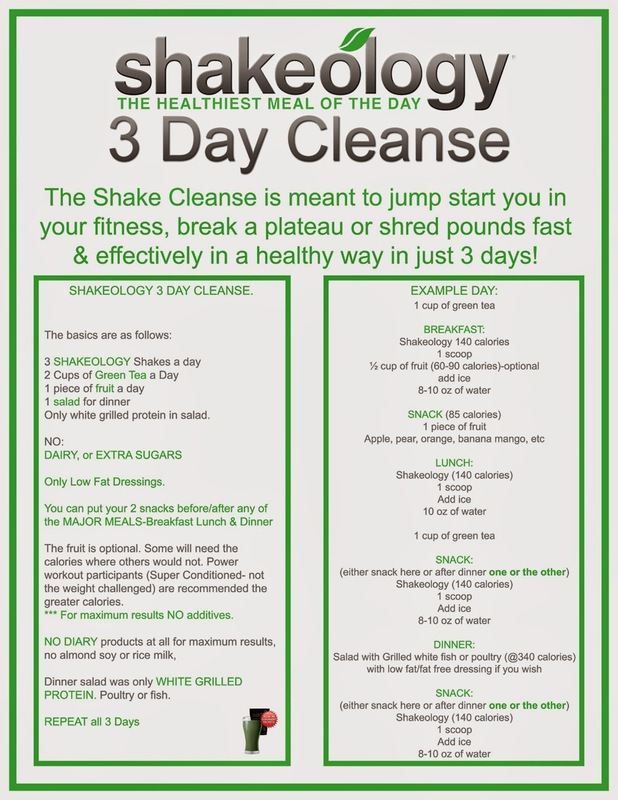 At the end of the 30 days the choice is yours to continue with Shakeology or not! You must check in daily to the private online group to rate your day, be accountable and engage in the group discussion of the day. That's it! 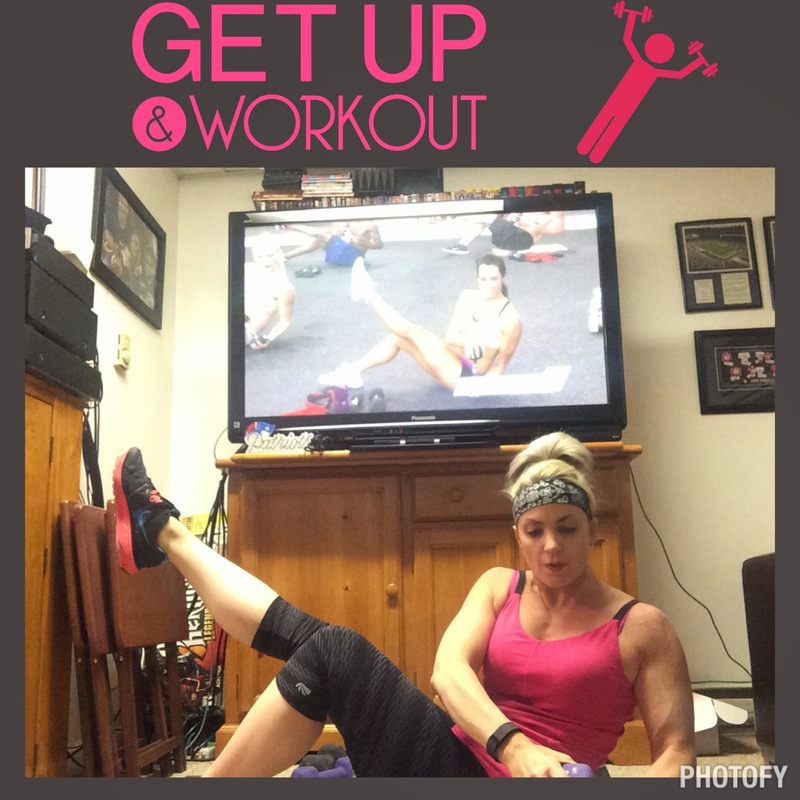 You get to workout in your own home (only 30 minute workouts) but be connected to me 24/7 for support, fitness, recipes, nutrition and tips! I am committed to helping you get the very best results possible! Are you ready to rock it?!?! Memorial Day is one month away. Aren't you ready to change your lifestyle? Join my group and start your healthy lifestyle ASAP!! Fill out my form below! What fuels you? Drives you? 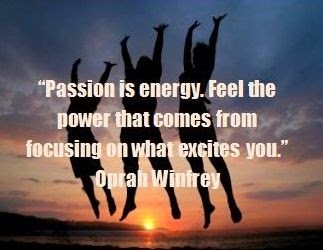 What are you passionate about? Passion. You know, that powerful, compelling emotion? It lights a fire under those who feel it and consumes their thoughts. If anyone asked me this question a year ago, I’m not sure I could have answered. I probably would have shrugged my shoulders and said I’m passionate about my husband and children (which I am); or I like reading and writing, but I don’t do it often, and shrugged my shoulders again. I was just moving along in life, interested in it, but not taking action in it. However, if I had recognized my passion, I could have answered. It took until this past November, when I finally recognized my passion. I am a mom of two boys and the wife to an amazing man, Schuyler! We live in State College, PA and love living in a fun, college town! I am working mom, I am in love with, my family, my life and of course, my side job as a Beachbody coach! 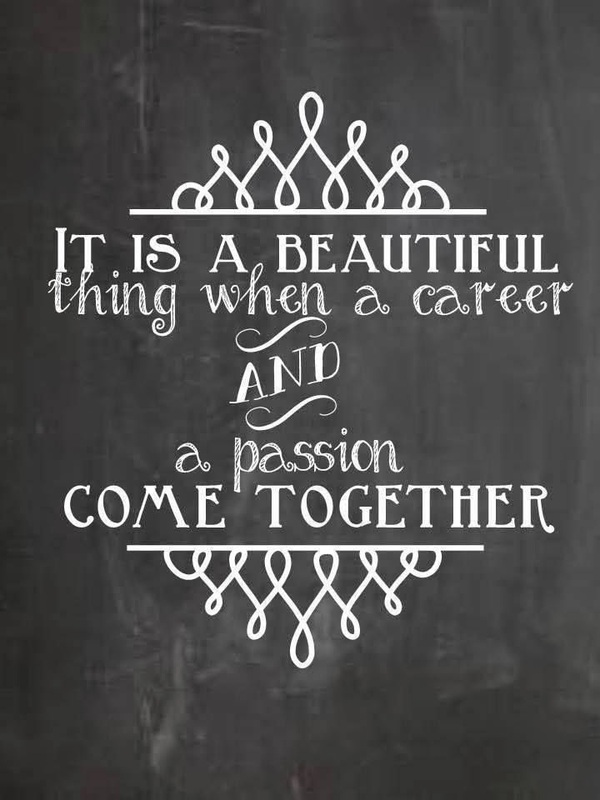 Spoiler alert: that is my passion!! 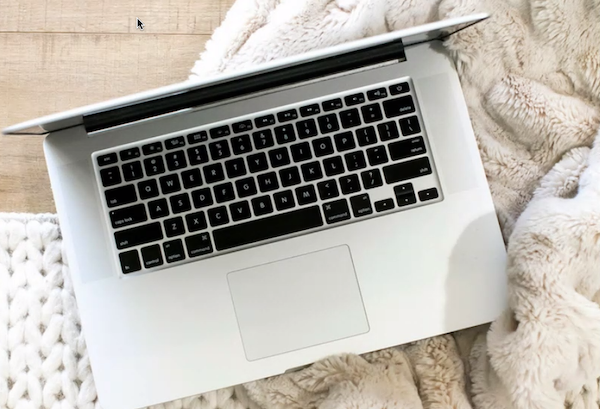 My goal is to make it my full-time job and become a mompreneur! 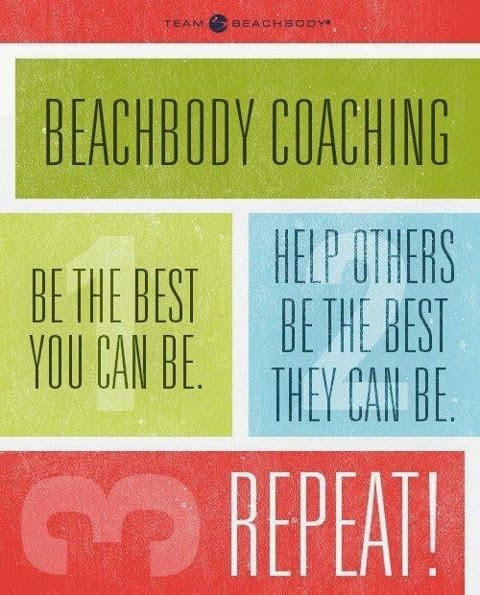 I want to help others reach their health and fitness goals, or even start their own Beachbody coaching business. This is what I think about every day, all day! I battled weight issues, issues with food, and body image. I finally got sick of it! Sick of being negative and down all the time, and I said ENOUGH was ENOUGH! I wanted to change MORE than I wanted to stay the same. When I was in college, I didn’t use it correctly. Instead, I used it to lose weight quickly, and was never satisfied with the way I looked or what I weighed. I would criticize my body, in a way I would never, ever criticize a friend or even a stranger. I got certified as a fitness instructor took up running. My fitness journey raced through certifications in personal training, kickboxing, spinning, yoga, and furthered my distance in triathlons. I was obsessed with exercise and food as well. Counting calories, fat, and limiting all sorts of “bad” foods from my diet became the norm. I hated going to restaurants or parties because I couldn’t control what I ate. My social life ground to a halt, which didn’t even phase me at that point, because I was in law school, and told myself I didn’t have time for a social life, anyway. My weight didn’t plummet, nor did it spiral out of control, but I wasn’t being kind to my myself, my mind, or my body. problem. I started thinking about treating my body with kindness to prepare it to have a baby. I started thinking about how my body would care for a growing fetus for nine months. 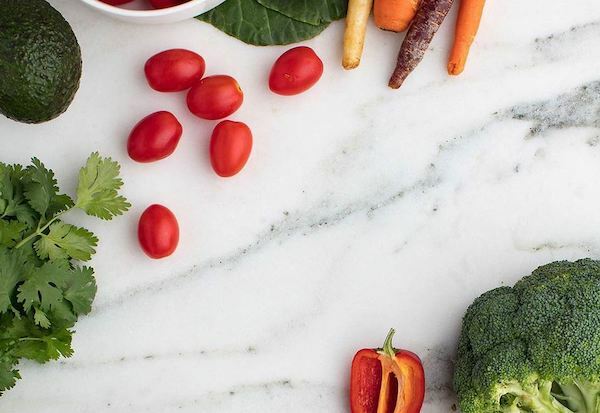 It was a slow progression, but as I considered pregnancy and labor, and when I finally became pregnant, I realized food isn’t an enemy and exercise is not punishment. 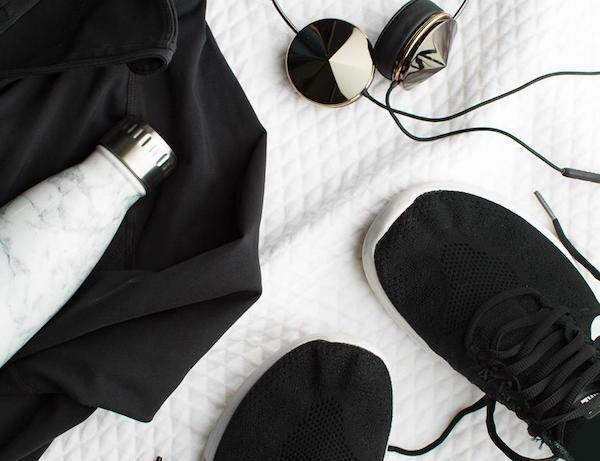 I still taught fitness classes, but I started looking at food and exercise differently. I found the book “Clean Eating” by Tosca Reno, and discovered food as fuel, with a cleansing and healing power, and realized even if I ate low fat or sugar free food, I still needed to cut out the processed food and chemicals that came with it. Also, I looked at fitness as a way to keep my body, and my mind healthy. When my first son was born, I turned to yoga, and found my ohm! One would think that my involvement in fitness and desire to learn more about exercise and nutrition, the light bulb would turn on, and I would recognize my passion. Instead, I thought of it as a hobby, something on the side to keep me in shape while I studied for my journalism and law degrees, and then while I was a trailing spouse following my husband around the globe. Fitness and nutrition was just a hobby, right? The next phase in my VERY SLOW revelation came after my second son was born. In fact, 8 years after he was born! For eight years, I couldn’t shed the last 10-15 pounds that I had gained from pregnancy. I would joke that at some point, I’d have to accept them as permanent mommy pounds! Mommy-hood, working two to three part-time jobs, being a wife and holding down a household made me tired. I still worked out, but my food took a down turn. The food was healthy, clean, and whole, most of the time, but it was also too much. My portions and amounts of food were too much for my short stature and doing all that I did every day, well, didn’t I deserve a cookie too, when I was handing one out to the boys? I made this mac n’ cheese, one bite (okay maybe three) won’t hurt me, right? And these crusts off the peanut butter sandwiches; I can’t just throw them away. They’re only crusts of bread, and healthy bread, they don’t count. Guess what? THEY DID! And they counted even more when I stopped teaching fitness classes and took a full-time desk job, where I moved a whole lot less during the day than I was used to. This is when I stumbled upon the 21 Day Fix and Beachbody coaching. At first it was a way to lose the last 10 pounds and keep my hobby, while I worked my desk job. I still loved exercise and nutrition, after all. But as I sat behind my desk, staring at my computer, trying to work on a marketing plan for my department, all I could think of was my next workout, meal plan, challenge group! How did I not see this before? I’ve thought about this and incorporated health and fitness into my life for years? How could I show other people how to transform their own health and fitness? Looks like I just needed a formal invitation!! Haha! When my coach asked me if I was interested in coaching, she barely finished the question. I wanted to share this with others, and surround myself with like-minded people! I know how much diet and nutrition has changed my life and I would love to share that information to help other people change theirs. I decided to follow through and become a PART OF THE TEAM! Beachbody coaching lit a fire in me. I wanted to shout it from the rooftops!! (Facebook would have to do). I took this leap of faith, I decided to put one foot in front of the other, learn from the Slight Edge principles, and finally feed my passion! It gives energy, excites me, and fuels me! I am building my business in the hours after my desk job. I scheduled my Beachbody working hours after the kids go to bed, and I’m ready to work at this and make my passion my full-time job! Whether you follow me for nutrition, recipes, motivation or inspiration, thank you for your support! If you want more information about joining my challenge groups or you would like to be part of the Butterfly Effect Team then fill out the form below or contact me at vanessamc246@gmail.com for details! Well, it wasn’t easy, but I feel lighter and like I pushed a “reset” button. I went on vacation to Miami Beach and had veered too far from my healthy eating habits. A mojito or margarita almost every night with dinner, desserts, and beach snacks, all took my “vacation treats” too far. I had slipped a little from my routine disciplined habits into my old ways I had worked so hard to change. When I returned home, I needed to re-focus back on my healthy lifestyle habits, and I also needed a little kickstart. 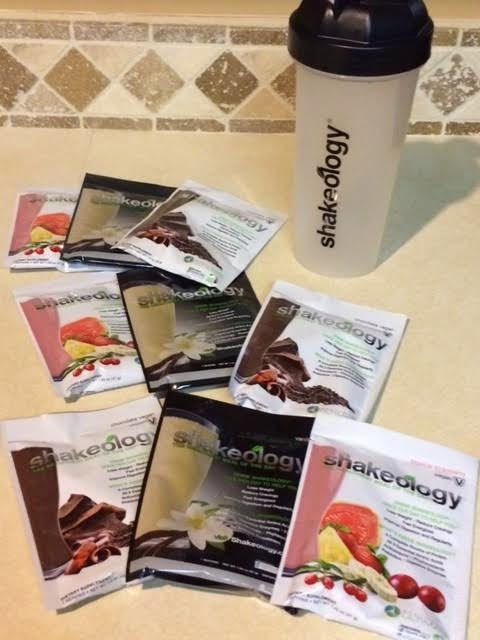 I knew several people who had done the Shakeology Cleanse with great results, so I decided to try it. It a nutshell, it’s three Shakeology shakes, one fruit, and a salad for three days. Since I do better with my eating at home, rather than at work, I planned to start my first day on a Friday and end on Sunday. At my office, there are too many temptations, with people bringing in baked goods, and I also get caught in the craving to eat to pass the time. At home, I’m more focused, with less junk food around and can distract myself with fun things: reading, walking, house-cleaning, playing with my kids; I have a number of activities to keep me busy at home, whereas at work I have to sit behind a desk, in front of a computer all day. 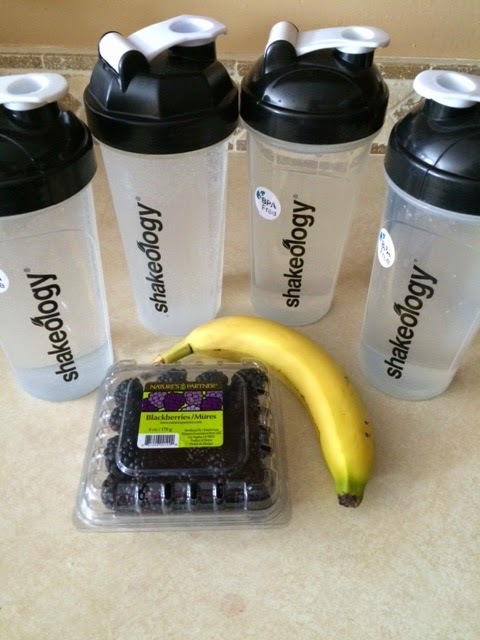 If you choose to do the Shakeology Cleanse, choose days where you will be busy and can distract yourself. Even though I work on Friday, it would be a good first day, because my excitement will-power would be stronger on the first day. Saturday and Sunday would be easier at home, as my second and third days. As you can see the three days require careful planning, because you want to keep yourself away from food as much as you can unless you want to be miserable. So, if you have a get together or a party over the three days, it would be more than challenging. In addition to this I drank 100 ounces of water each day. The minimum required is half your weight in ounces plus some! You repeat this each day for 3 days. I still worked out each day while doing it. I made sure to get it in early in the morning so I had the energy for it. I felt fatigued by the end of each day. Here are some recaps from the journey. I woke up, and weighed myself and took my measurements right away. This was the easiest day for me. I was excited to start it, and wanted results, so I didn't stray. I took my water and snacks into work with me, but the banana, I split into 3 pieces and a third in each of my 3 shakes. I have a travel blender, which I took with me to work, but if you needed to, you could make the shakes in advance, and either put them in a cooler with ice packs, or put them in the fridge or freezer at work, if you have one. If you put it in the freezer, make sure to take it out about two hours before drinking, so it defrosts a bit. Since it was Friday at work, I had a little TGIF going too, looking forward to the weekend. When I got home, I did my regularly scheduled workout. The scale was showing a 2 lb loss so far. I was hoping for more right away, but I need to remember that I don't have a lot of weight to lose to begin with and it takes a ton of work for me to lose any weight. I woke up and did my 30 minute workout right away. I wanted to make sure I had enough energy to do it, instead of waiting until the end of the day. It really got me hungry right away. My shakes were able to ward of the hunger pains for the most part that day. Because my sons had activities all day (soccer games, gymnastics meets), we were busy all day. I had my shakes and green tea when we stopped home between activities. But by dinner time, I was SO READY for my salad!! 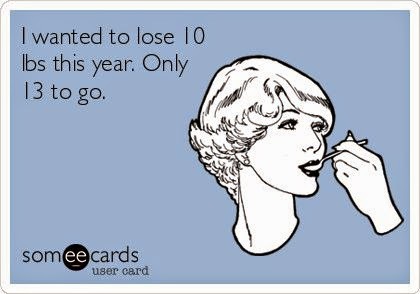 I lost 1 more pound. I worked out first thing in the morning, again. My body was starting to get used to the cleanse, but I was hungry. However, I wasn't going to throw away the last two days of hard work. I decided being able to complete a cleanse is simply a mind game, a hard one at that, but one I was going to master. I made sure to keep busy throughout the day, with chores around the house, especially chores that kept my hands busy. I folded laundry while watching some of my favorite TV shows; vacuumed, even dusted! I drank my ninth and final shake of the cleanse, and only waited one hour that night for my salad, because I was so hungry. I also went to bed early, so that I wouldn't have to think about food anymore. I lost 2 more pounds! This made a total of 5 pounds!! Loved these results, and it felt good to wake up and know the I was having oatmeal for breakfast today! I felt lighter and my stomach was not bloated. Plus I was focused again on my nutrition! It felt good to be able to say I did it. It also felt good to be able to cut out my sugar, salt and carb cravings. It was also nice to have the support of my challengers in my challenge groups. Not only did they help hold me accountable, but also checked in on me at work and at home. It was nice to have the support! Insanity MAX:30 - Starts in one week! Summer Swim Suit Slim Down!